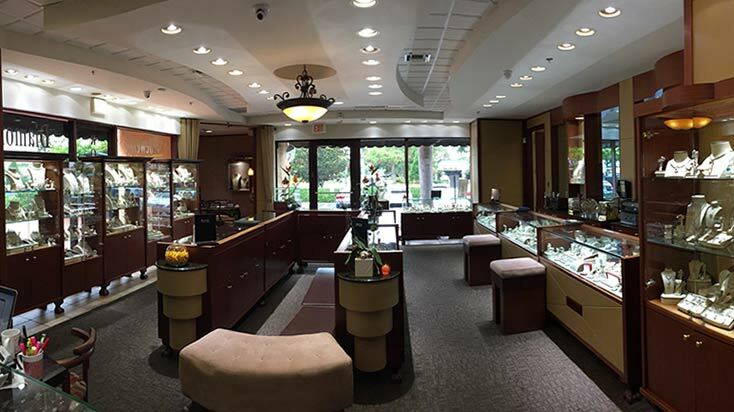 South Florida’s best source of fine jewelry and watches. 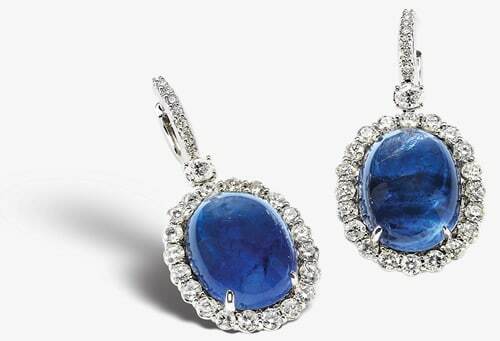 Specializing in a unique selection of both new and previously owned timepieces, jewelry, diamonds, and estate items. Featuring over 3,000 collectable and contemporary timepieces including the following brands: Rolex, Patek Philippe, Cartier, Audemars Piguet, Panerai A. Lange & Söhne, IWC and many others. Not an authorized agent, representative or affiliate of any watch appearing on this website. 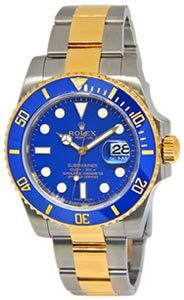 All watch names, dials and designs appearing on this website are registered trademarks in the USA.